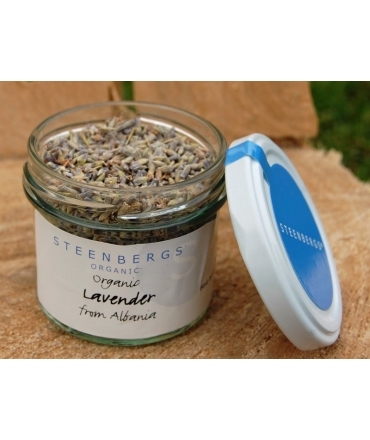 Steenbergs Organic Lavender adds some colour to your cuisine and is great for home crafting. 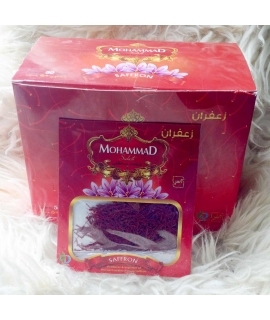 The delicate purple flowers of organic lavender are used in many French recipes. 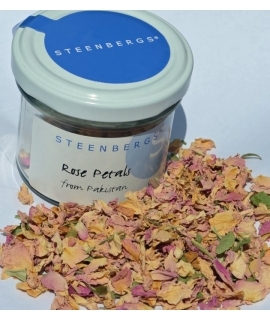 Substitute Steenbergs organic lavender for rosemary on roast lamb to give a more flowery flavour. 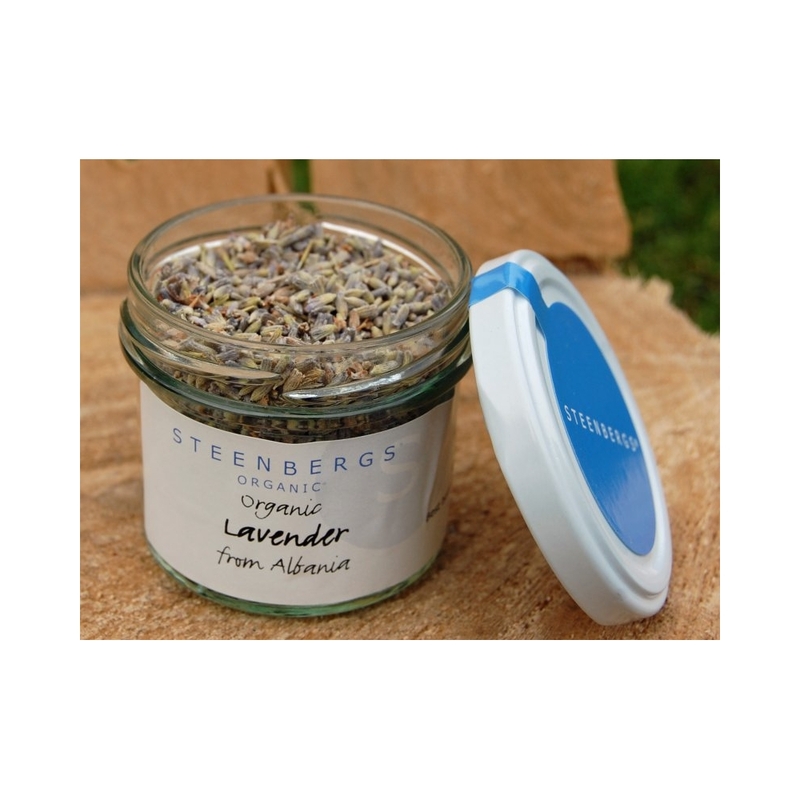 Organic lavender is also delicious in scones and ice-cream. Perhaps most often thought of as a complement to sweet dishes, organic lavender is delicious in savoury dishes as well but be warned that a little lavender goes a long way.